Once a preppy girl, always a preppy girl. Serena van der Woodsen or Blair Waldorf: Whose Closet Is Better? "Why are you wearing overalls to this audition?" Her internal struggle with the show. "I didn't just think of it as my favourite show—I used it as a model for my own life." 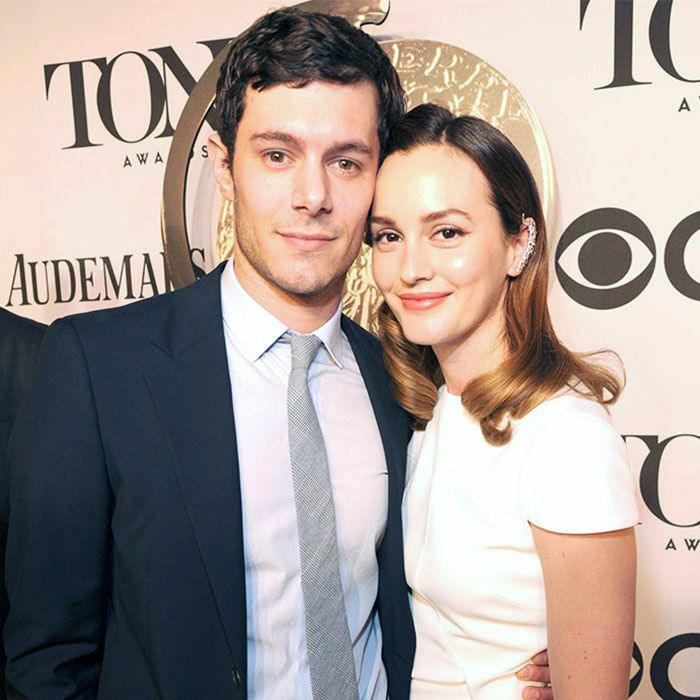 Leighton Meester Is Having a Baby! With Seth Cohen—er, Adam Brody. Blake Lively Stole What From Gossip Girl? Sorry, Serena van der Woodsen.